My last post was in July which, in reflection, isn’t TOO bad considering the hectic nature of my life lately. I moved, started grad school, went to NYC, and now I am changing jobs. Bananas! This entire time, I have had a back up wine pairing. I did this pairing months ago before I moved. I figured tonight was the best night to post my pair because a certain wine-drinking, white-hate wearing woman is back in our lives. That’s right, Scandal is back and so am I…so let’s get crackin. The Candy: Starburst Candy Corn. Yeah. Yup. It is real. This was months ago so I do not remember what I was thinking. 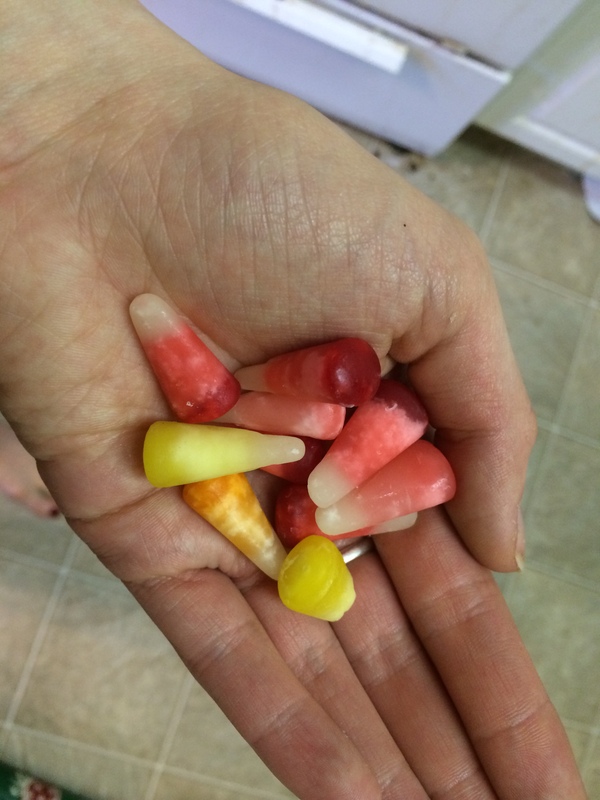 All I know is this: I was unpacking and I found a sample pack of Starburst Candy Corn that I bought in a fever dream. Have you ever held a mistake? Because I have. I don’t know exactly what this is or why I ate it. 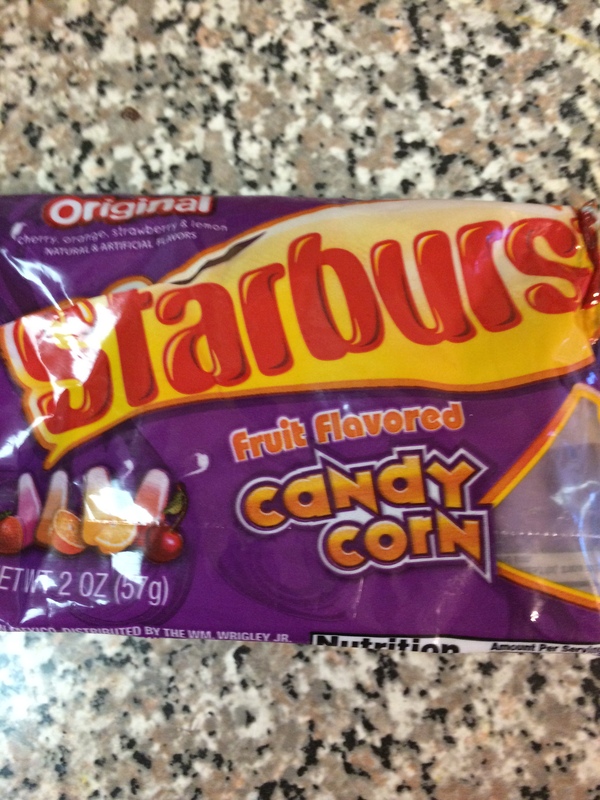 The candy is basically a Starburst but with a candy corn texture. I don’t understand it. My brain could not handle it. I love candy corn and I love Starbursts, but together they are truly horrifying. If you want to be disgusted and frightened this Halloween, this is the choice for you. The wine has a yeasty, cherry smell. 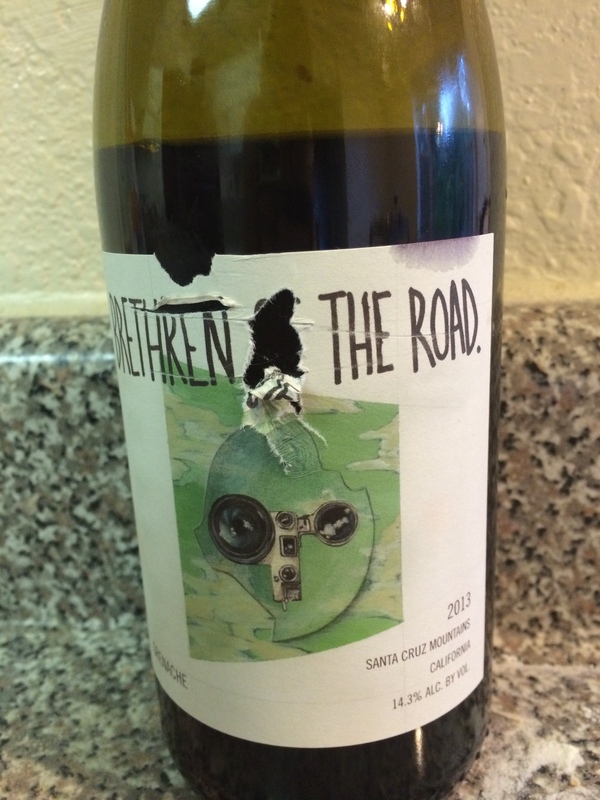 It is not very fruity and it is dry, which I thought might be good. But I was wrong. Horribly wrong. The texture of the candy meets the wine and it….bubbles. How? HOW? What a mistake. Anyway, what a post to come back on right? 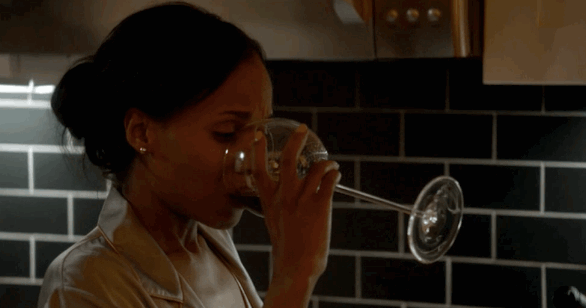 I wish I could have made this more Scandal appropriate…..but that would just be straight wine right? What makes a Scandal pairing? Posted in Uncategorized and tagged Candy corn, grenache, Scandal, Starbursts, Wine. Bookmark the permalink. So hey, I just wanted to publicly thank everyone for what is amounting to a a batshit INSANE opening week to the 2014 Weenie season. 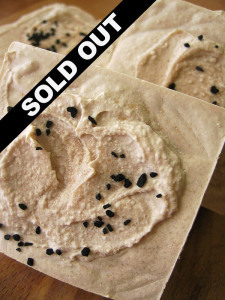 Seriously, that’s a whole lot of soap, & I am incredibly grateful for your enthusiasm & support! I also wanted to apologize for the speed at which the new hot process & salt bars sold out – in some cases, within 24 hours of being listed. I knew you kids were excited, but I was in no way expecting things to move so quickly. A lot of you missed out on the bars that you wanted, & that’s not what I like to see.